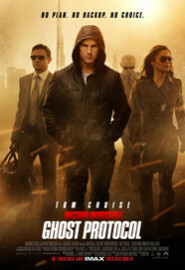 Plot: Academy Award-winning director Brad Bird (Ratatouille) makes his live action feature directorial debut with the fourth installment of the massively successful Mission Impossible series. The Kremlin has been bombed, and the blame has fallen on the IMF. 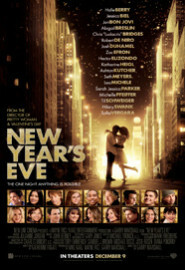 Director(s): Garry Marshall Distributor(s): Warner Bros. 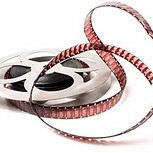 Plot: Director Garry Marshall follows up his surprise hit Valentine's Day with this all-star ensemble film featuring a cast that includes Robert De Niro, Michelle Pfeiffer, Hilary Swank, and Ashton Kutcher. This wonderful box of fun not only is entertaining for kids, but contains tools to help kids understand the basics of gratitude in their life. It was the brain child of Jessica Kim, the mother of 2 young children, who has a dynamic approach to parenting. Her products and videos have become a must see for parents on facebook, and the box gets a real stamp of approval from kids I know. What is it? It's a monthly subscription box that is delivered to your home with ALL the physical materials plus know-how content to really engage with your kids. It's a theme-based box every month with activities, knowledge, and experiences that enbompass all the ways kids love to learn! 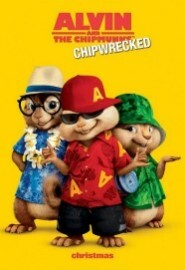 Plot: Dave (Jason Lee), the Chipmunks, and the Chipettes enjoy fun and mischief on a luxury cruise before their seafaring vacation takes an unexpected detour to an uncharted island. Target Age: Great for 3 � 6 year olds! School Lunch Quiz: Is Pizza Really a Vegetable? In these days of low approval ratings for the U.S. Congress it�s no surprise that our government representatives have been getting hammered in the press for the recent school lunch legislation passed earlier this month. Specifically, the lawmakers came under fire for the bill�s designation of pizza as a vegetable. Congress has since been pilloried in all media, with political pundits, late night talk show hosts and Saturday Night Live all taking shots at the pizza-as-vegetable concept. Right off the bat we should clear something up. The bill does not really declare pizza to be a vegetable. The debate over school lunch guidelines between the U.S. Department of Agriculture and Congress was really about potatoes, sodium and tomato paste. The USDA, supported by the efforts of first lady Michelle Obama and her fight against childhood obesity, proposed new limitations on the use of potatoes on the school lunch line and a reduction in sodium content. The Obama administration also pushed for the serving of more whole grains. Congress effectively blocked or delayed all of those efforts. In addition, the USDA sought to impose this new stipulation: �Schools would not be allowed to credit a volume of fruits or vegetables that is more than the actual serving size.� In other words, to qualify as a half-cup serving of vegetables, it actually must be a half-cup serving. Seems reasonable, right? Well, not to the pizza lobby. They pushed lawmakers to continue the guideline that currently gives tomato paste outsized credit. One-eighth of a cup counts as a half cup serving of vegetables�essentially something four times larger. This then became shorthand in the media as �Congress says pizza is a vegetable.� Okay, not exactly. But what the bill is saying is those couple of tablespoons of tomato sauce on a pizza will still count as a half-cup of vegetables. This makes it simpler and cheaper for frozen pizza manufacturers, a mega-major supplier to school cafeterias, to qualify for the school lunch program. The Obama administration guidelines, outlined last January, would have disallowed tomato paste�s extra credit, counting a half cup as a half cup. You�re not going to find a half-cup of tomato sauce on a slice of pizza. Congress nixed that change. An eighth-cup of tomato paste will still get credited as a half-cup. It�s not saying pizza is a vegetable, it�s saying an eighth-cup of tomato paste (such as that schmear on a pizza) counts as a half-cup of veggies on the school lunch program. School lunches that are subsidized by the federal government still require no more than one-third of daily recommended value in calories, and fat content must be less than 30 percent. These regulations have been in place for years. However, according to a 2007 USDA audit, only about 20 percent of schools served meals that met federal guidelines for fat content. Hopefully it�s gotten better in recent years. The whole �pizza is a vegetable� scenario reminded many of the Reagan-era school lunch controversy around �ketchup as a vegetable,� perceived by some as favoring business interests over children�s health. The reality is the USDA and Obama administration lost this round to those who want to see fewer government regulations, those who are tired of what they perceive as the growing �nanny state,� of the federal government telling us what we can or cannot do, or can or cannot eat. In this anti-government climate, the result is not all that surprising. While pizza is not and will never be a vegetable, it still counts as a half-cup serving of them according to federal school lunch guidelines, thanks to that one-eighth cup of tomato sauce on that slice of pepperoni. 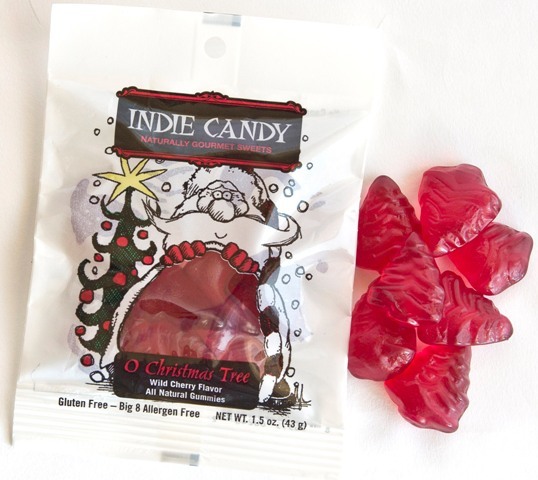 Indie Candy specializes in gourmet candies that are naturally allergen free. We create our own confections in-house as well as carrying the best of the allergen free candies currently on the market, particularly those from independent makers. Since I have a serious gluten intolerance and a less serious, but no less annoying, intolerance to milk and soy plus a child with multiple food allergies/sensitivities, I am my own customer. That means that I strive to create the most delicious products available because I am the one eating them! All of our products are free of artificial colors, flavors and preservatives. A 2007 study in the Lancet showed that certain food dyes can create a hyperactive response in otherwise normal children. That study and others prompted the EU and most other industrialized nations to require food companies to eliminate certain food dyes from the food supply. We take it one step further and make delicious and beautiful candy only with fruit, vegetable and spice extracts instead of artificial colors and flavors. We use the Feingold Diet program as a guideline for our products which means that the candies are also free of TBHQ, BHT and BHA as well as no artificial colors and flavors. Our commitment is to provide the best tasting and most thoughtfully produced candies available, regardless of dietary restriction. 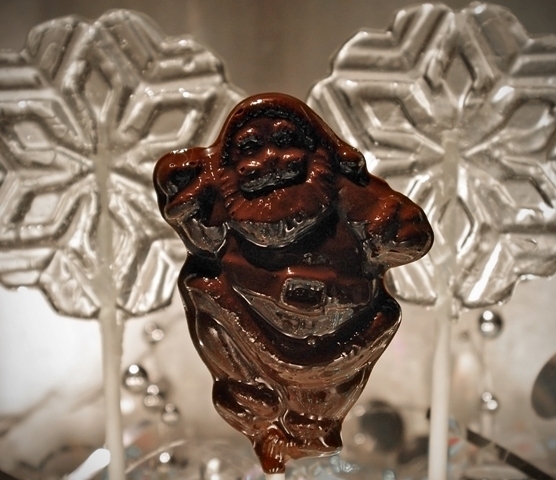 Our in house artisan candies are free of Big 8 allergens: eggs, peanuts, treenuts, wheat, soy, dairy, fish and shellfish. There are no Big 8 allergens in the kitchen at all. We carry candies that are suitable for a variety of special diets - GFCFSF, vegan and Feingold friendly - to name a few. The ingredients in our house made products are all Kosher certified. Also, the majority of our ingredients are organic. Please email us at indiecandy@gmail.com if you have any questions or suggestions. For more pictures and updates on happenings at the retail store, check us out on Facebook under "Indie Candy". Our retail store is located in Mountain Brook, Alabama in the heart of Crestline. If you are in town, please drop by! Our seasonal candies are also available at Whole Foods in the Southeast, Navan Foods, Squirrel's Nest and naturalcandystore.com.